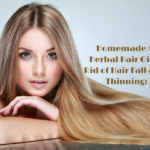 Today I will be sharing some amazing hair mask recipes with you all that are going to cure almost all of your hair related problems and that too with just one simple basic ingredient. All of you must be aware of Fenugreek or methi seeds. 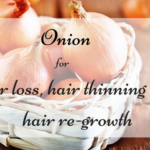 In India almost every house has this in their pantry and apart from being used in our food this wonder seed is highly highly beneficial for our hair. Just grab this wonder ingredient and bid adieu to all your hair related issues. 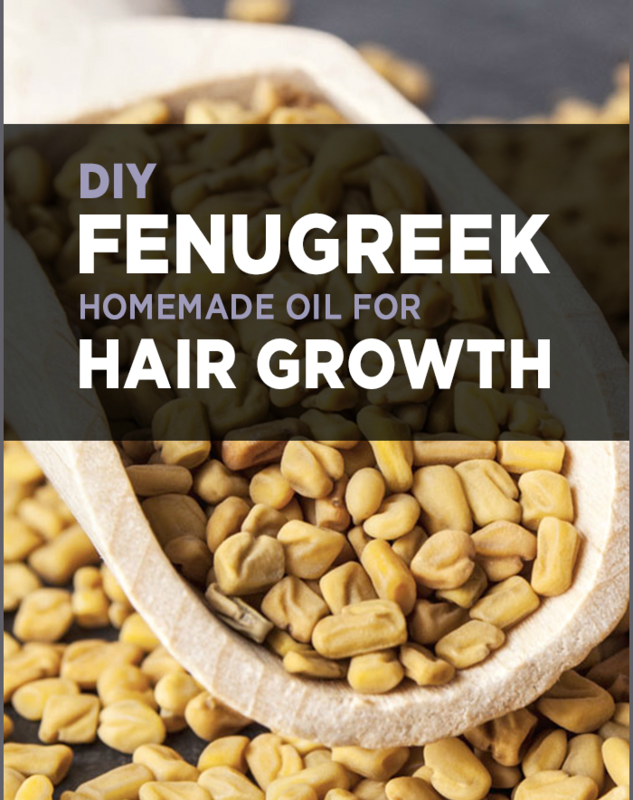 Now you do not need to spend money on any fancy hair care product, just use fenugreek seeds for your hair and see the amazing results yourself within a month. 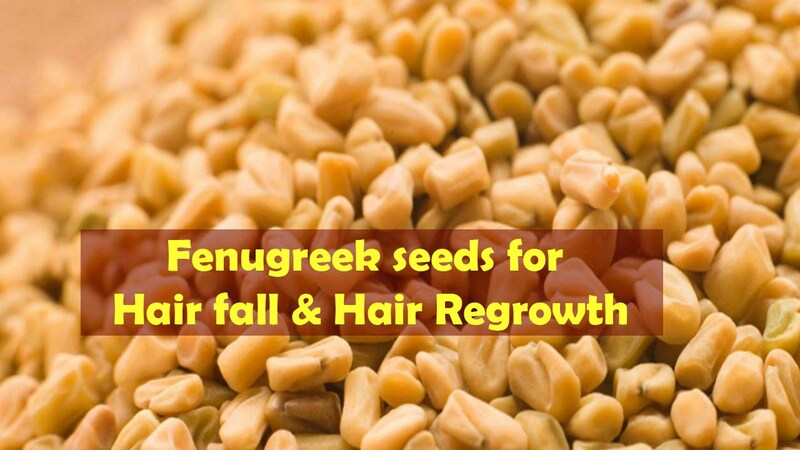 So today’s post is on How to Use Fenugreek for Hair Loss, Hair Thinning and Hair Re-Growth. 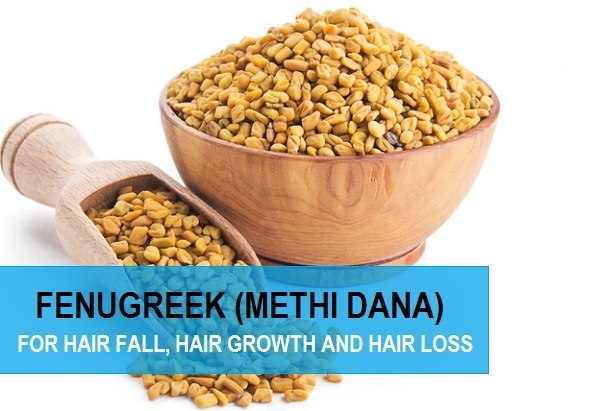 Fenugreek/methi seds can be used to cure hair fall, hair thinning, baldness, dandruff, to add volume to limp hair, to add shine to dull hair, to strengthen the hair roots, to condition dry hair and what not. You name it and I have a solution for you. Today everybody is so busy with their hectic schedules that they hardly get any time to take care of their skin and hair and the amount of stress that we have in our lives takes a toll on our skin and hair. I think we should take out a little time for ourselves atleast once a week and pamper ourselves and also to take care of our skin and hair, after all physical appearance matters a lot. Fenugreek seeds are the most effective hair ingredient that I have ever come across and you do not need to do much with it, just soak a few methi seeds at night, grind it to a smooth paste in the morning, add 2 to 3 different ingredients according to your hair problem and there you are, your magical hair care remedy is ready to use. 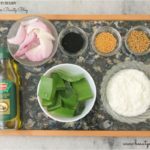 So enough of my blabberings, let’s start with some amazing hair care masks that you can easily prepare at home and reap the benefits. I will try and mention all hair mask recipes for different hair problems but if I miss out on some, please comment down below and I will add some other remedies too. It contains high amounts of proteins that help to reduce the problem of baldness. Fenugreek contains Lecithin, an emulsifying substance which nourishes and strengthens the hair follicles and also treats sensitive scalp problems. Fenugreek also contains Nicotinic acid which promotes hair growth. Fenugreek seeds also contains potassium which prevents premature graying of the hair. 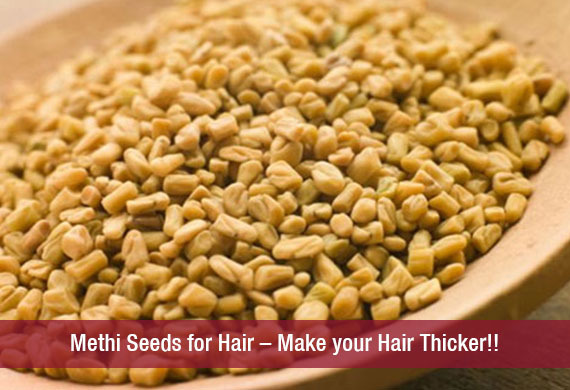 Fenugreek seeds also contain a hormone named antecedent that improves hair growth and also helps in rebuilding the hair follicles. 3 Tbsp of Fenugreek Paste. 2 Tbsp of Coconut Oil. 1 Tbsp of Castor oil. Mix everything together and make a smooth paste. Divide your hair in sections and apply this methi hair mask to your entire scalp. Leave it for 45 minutes to one hour. Wash off with a herbal shampoo. Take a pan and add the coconut oil to it. Put it on low flame. Let the oil sizzle for 2 minutes and then add the methi seeds and curry leaves. Let the fenugreek seeds and curry leaves cook in the oil for 10 minutes on low flame. After 10 minutes turn off the gas and let the oil cool down. Strain the oil and transfer it to a glass jar. Take 3 Tbsp of this oil in a bowl and warm it up a little bit on a double boiler. Divide the hair in sections and apply the oil to your scalp and to your hair properly. Leave for 45 minutes and then rinse off with a herbal shampoo. 2 Tbsp of Castor Oil. 1 Tbsp of Indian Gooseberry/ Amla Powder. Mix all the ingredients and apply on scalp. Leave for 1 hour and then wash off with a mild shampoo. Mix all the ingredients together and apply on scalp. Leave it for 45 minutes. Wash off with a mild shampoo. 2 Tbsp Aloe Vera Paste. Leave for one hour and then rinse off with a mild shampoo. Mix everything together and apply on your dry hair and dry ends of the hair. Leave it for 1 hour. 2 Tbsp Curry leaves paste. 2 Tbsp Amla/Indian Gooseberry Powder. Repeat thrice a week for maximum results. 3 Tbsp Apple Cider Vinegar. Mix everything together and apply on scalp. Rinse off with a herbal shampoo. Blend everything together in a mixer to make a smooth paste. Apply on entire hair length. 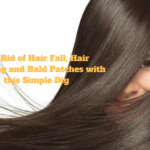 Apply on scalp and to the entire hair length. Leave it for an hour or so. Soak the seeds in water overnight. In the morning strain the water and transfer it to a spray bottle. 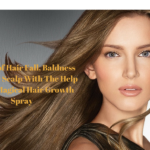 Spray this hair growth tonic to your entire scalp and massage it for 10 minutes. Leave it for an hour. So guys, these were the different ways in which I incorporate methi/fenugreek in my hair care routine for thick, healthy and shiny hair. Believe me, all these help me a lot and make my hair extra soft and very very healthy. My hair growth rate has also increased tremendously over the past 3 months since I have been using methi in my hair care routine.I guess I have included a lot of ways in which you can use methi for different hair care issues but if I have missed out any issue, please comment down below and I will add some more recipes. Do try them out and let me know your experiences. Never tried fenugreek paste wuth so many different combinations. All targeting a particular hair issue. Bookmarking this one. Very informative. Thank u so much Alisha. I am glad that you found my post to be informative. 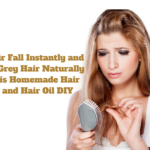 Do try fenugreek hair masks, they are very beneficial for the hair. Do give it a try Sophia. Fenugreek is great for the hair. i am glad you liked my post. Love the endless knowledge you share on hair care. I did try a hair care remedy from an Ayurvedic physician long back and it worked like a charm. Unfortunately I can’t use the same remedy again as I don’t live in India and don’t have access to those ingredients anymore. Planning to re start a good Ayurvedic hair care routine again as I have hair issues now. Are all your hair care posts (using natural ingredients) passed on from an Ayurvedic doctor? What Ayurvedic books have you read to gain this knowledge? I love reading such books too..just asking as I love using recipes coming from an Ayurvedic physician or book. I read a lot of books on Ayurveda and all the information I share on my blog is either from those books or from the knowledge I have gained all over the years. Thank you for your recipes and knowledge on the subject. Tried my first hair mask, hair was definately softer, healthier and shiny. Many co workers commented on my shiney hair. I can’t wait to try the heated oil and fenugreek. Do try out the fenugreek oil, it works wonders on the hair. Thanks for the many fenugreek recipes. I had been using a recipe using the the water from soaked methi seeds as a spray, but I did not wash it out. 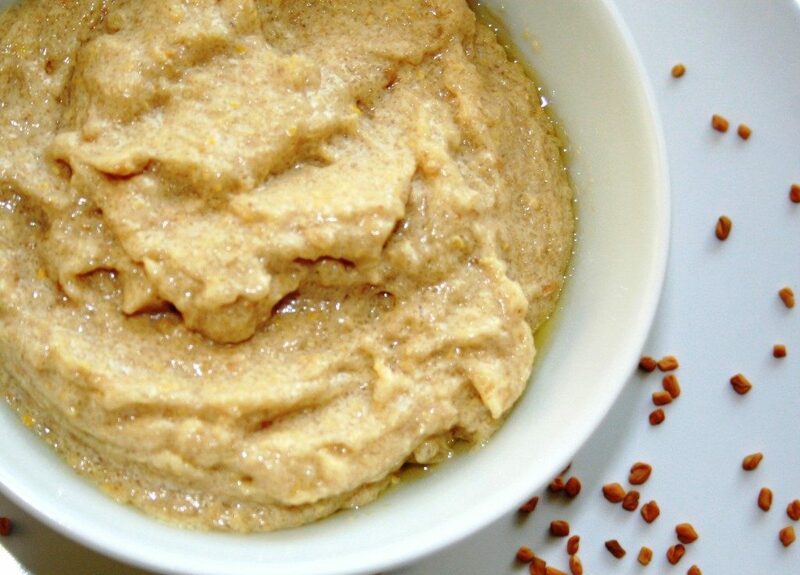 Do you think it’s okay to use the fenugreek water as a leave-in hair moisturizer? Yeah Lorna, it is perfectly fine to use fenugreek water as a leave in hair moisturizer. I have female pattern baldness. Can I try fenugreek mask.